Are you finding yourself with way too much on your to-do list – and not nearly enough time to actually do it? With just a little planning, a couple of hours and a small amount of freezer space, the family cook can answer this question with a smile. 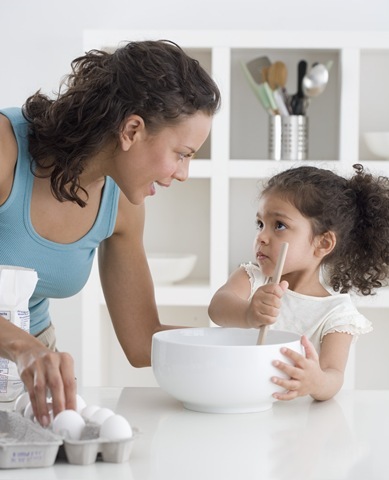 Use these simple recipes to set aside some frozen assets and reap the rewards in the busy days to come. This quick and easy recipe from my book, The Occassional Cook, will yield dinner tonight – and two different meals to sock away in the freezer. 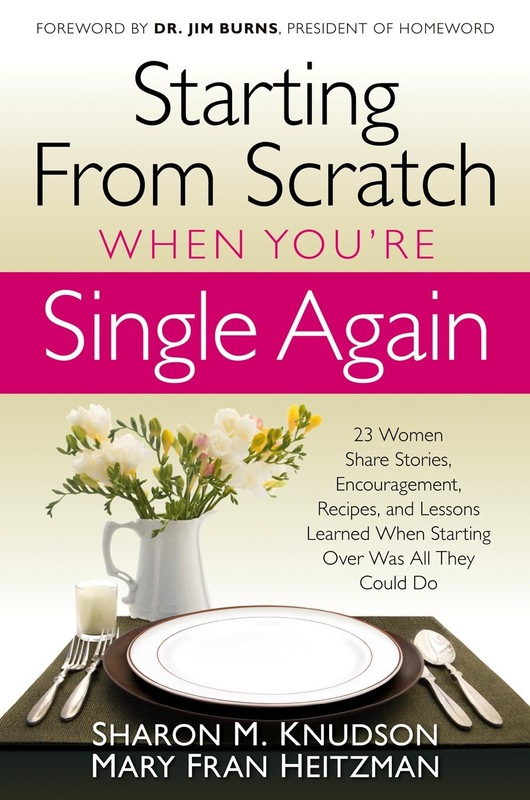 I came across a wonderful resource for someone who finds herself single again — aptly titled Starting from Scratch When You’re Single Again. 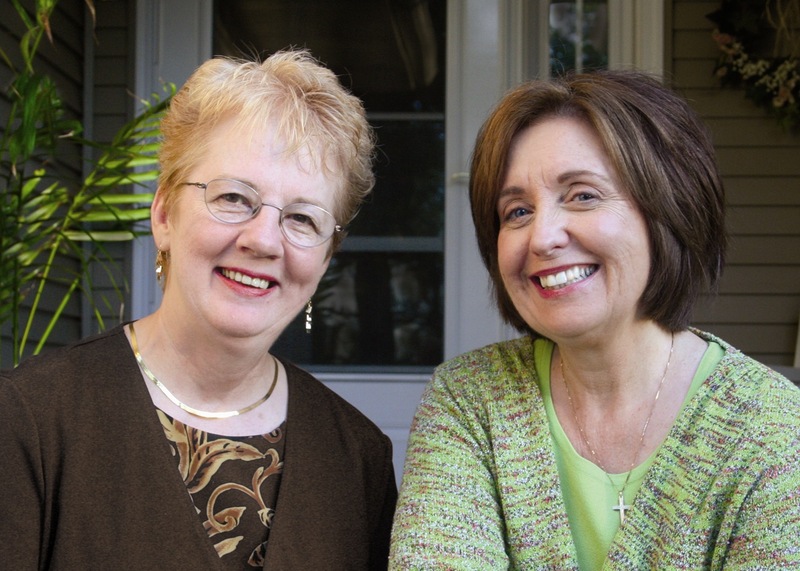 I’ve included a chat with the authors — Sharon Knudson and Mary Fran Heitzman — to introduce you to this very important ministry. Q: Mary, why did you write this book? Mary: I’m neither divorced nor widowed, but I, too, have a heart for those who are starting from scratch. My father died when I was 16, and although she was never aware of the impression she made, my mother was an inspiration to me. While my faith in God faltered, hers remained intact. I watched how she made decisions—how she continued to put one foot in front of the other—how she guided my younger brother and me. Today I work with my husband in the financial services business. We meet many women who, because of the loss or absence of their spouse, are faced with decisions that were once shared. I wanted to offer all of these women hope and encouragement so they wouldn’t feel alone or overwhelmed. I want them to know that others have survived and that they will, too. I also want them to know—if they are young mothers—that their child ren are learning how to cope through the example they set. Children are not harsh judges, but will admire them for their willingness to learn new skills, and for listening to, talking with, and leading them even when the road is strewn with uncertainty. Q: Sharon, do you think widows and divorced women are treated differently? In what way? Widows don’t carry that kind of shame around, although they are consumed with grief, as was I. Friends and relatives know what to say to a widow—they offer counsel and comfort. Q: Mary, as you talked with women, what did you find helped them cope with their situation? You are currently browsing the CYNDY SALZMANN blog archives for October, 2008.